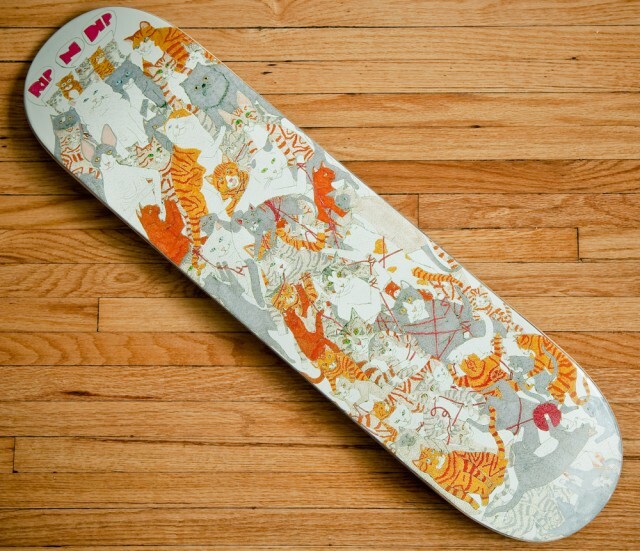 Gotta get your hands on some Nermal Boards over at RipnDip!!! Sooo buudss! !